A deadly betrayal threatens to splinter Ragnar’s army. 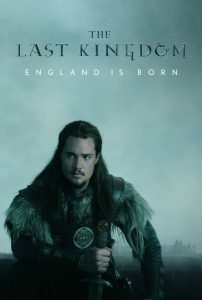 Uhtred forms a cunning battle plan and finds an unexpected ally in young Edward. Kings will be made. And kings will die.